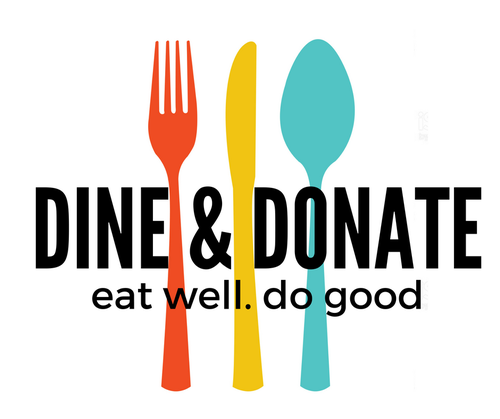 Support the Chamber Foundation by eating dinner at Crooked Pint Ale House! Order from Crooked Pint Ale House between 4 – 9 p.m. on April 22, and 15% of your order sales will be donated back to the Chamber Foundation. NOTE: Only dine in orders will be applied to the fundraiser. The Chamber Foundation funds workforce development initiatives in the St. Cloud Area.